The Frick Art & Historical Center in Pittsburgh's East End is a cluster of historical buildings and museums, donated to the city of Pittsburgh by Helen Clay Frick, daughter of industrialist and art collector Henry Clay Frick. The complex includes Clayton House, the restored home of Henry Clay Frick, plus five-acres of beautifully landscaped grounds, the Frick Art Museum, the Car and Carriage Museum, and a Greenhouse. Most of the attractions are free. Situated on nearly a city block, the grounds at the Frick Art & Historical Center are beautifully maintained, with meandering sidewalks lined with trees, shrubs, and flower beds. The jewel of the complex is Clayton House, the beautifully restored Victorian home of Henry Clay Frick, filled with furniture and artifacts that are over 90% original to the family. Outbuildings include the newer Frick Art Museum constructed by Henry's daughter, Helen Clay Frick, to house her collection of fine and decorative art. Also on the grounds are the Visitor's Center and Museum Shop, housed in the former Frick children's playhouse, plus a Car & Carriage museum and Greenhouse. Spring and summer are beautiful times to visit the grounds and greenhouse of the Frick Art & Historical Center, while November and December are a great time to visit Clayton House all decked out in holiday grandeur. The Frick Art & Historical Center is open Tuesday through Sunday from 10 a.m. to 5 p.m. and is closed on Mondays. The site is also closed on the following holidays: New Year's Day; Martin Luther King, Jr. Day; Easter Sunday; Memorial Day; Independence Day; Labor Day; Thanksgiving Day; Christmas Eve Day; and Christmas Day. Admission to the grounds, the Frick Art Museum, the Car & Carriage Museum, and the Greenhouse are free. The Frick is located approximately 20 minutes east of downtown Pittsburgh at the corner of Penn and South Homewood avenues in Point Breeze. The entrance is located on Reynolds Street. 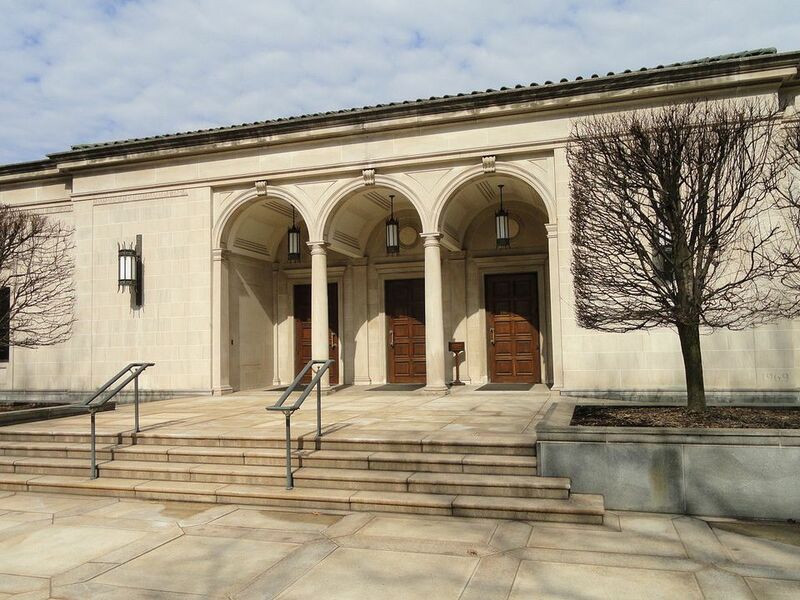 Free parking is available in the Frick Art Museum's private lot. Enter off Reynolds Street. The 23-room Pittsburgh family home of Pittsburgh industrialist Henry Clay Frick and his family is filled with elaborate Victorian furnishings, beautiful woodwork, and even interesting ceilings, including a domed stained glass ceiling in Mrs. Frick's bathroom. The rooms are all open for strolling through while on one of the small docent-led tours. Part museum and part historical home, the Frick mansion is a beautiful place to spend an afternoon learning how the upper-class lived in late 19th-century Pittsburgh. Reservations are recommended for mansion tours. Also on the grounds of the Frick Art & Historical Center is the Frick Art Museum, which is free for viewing on your own, or via an inexpensive docent-led tour. You also won't want to miss the 5,800-square-foot Frick Car & Carriage Museum, which houses a remarkable collection of nearly 20 historic automobiles (1898–1940), most of which were either produced in Western Pennsylvania, owned and collected by Pittsburghers or built using the raw materials from the city's paint, steel and glass manufacturers. You will also want to check out The Café at the Frick for lunch, tea or Sunday brunch in a lush garden setting.